Shatavari is Nutritive tonic, rejuvanitive, laxative, antispasmodic, antacid, diuretic, antitumor, demulcent. Shatavari is perhaps best known as a female rejuvanitive. It is useful for infertility, threatened miscarriage, menopause, and has the ability to balance pH in the cervical area. Men may benefit from the herb as well in the treatment of impotence and general sexual debility. This is pack of 12 bottles with special offer price. 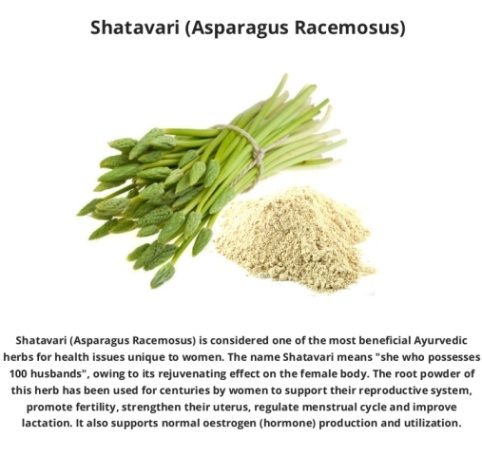 Shatavari root is a superb tonic for the female reproductive system as it tones and cleanses the uterus. It is renowned as the foremost herb for the gynecological balancing of the female menstrual cycle. It cools the symptoms of inflammation during menstruation & menopause, increases fertility and reduces emotional irritability. Preliminary studies suggest that shatavari may contain a number of compounds with health-promoting effects, including several types of antioxidants. 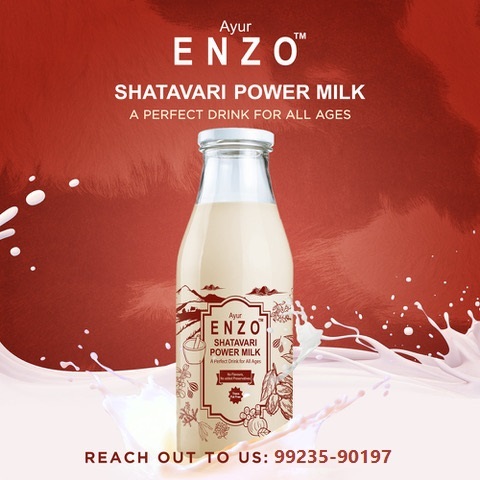 Shatavari also stimulate the production of breast milk in nursing mothers. Shatavari is also quite effective for stomach ulcers, hyperacidity and diarrhea. Dry and irritated membranes in the upper respiratory tract are soothed by this herb making it useful in cases of bronchitis and chronic fevers. 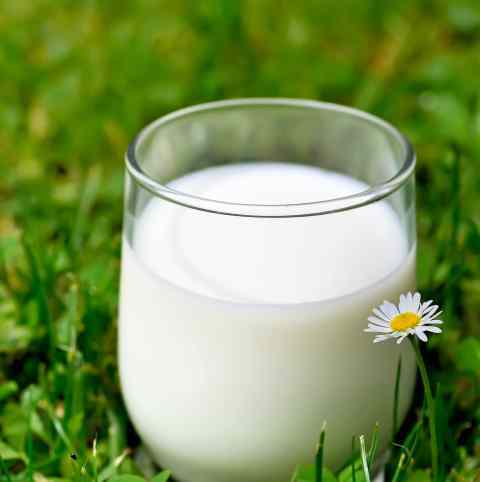 It is believed to bring into balance all of the body`s fluids. The most important herb in Ayurvedic medicine for women. It both nourishes and cleanses the blood and the female reproductive organs. It is a good food for menopause or for those who have had hysterectomies, as it supplies many female hormones. It nourishes the ovum and increases fertility. 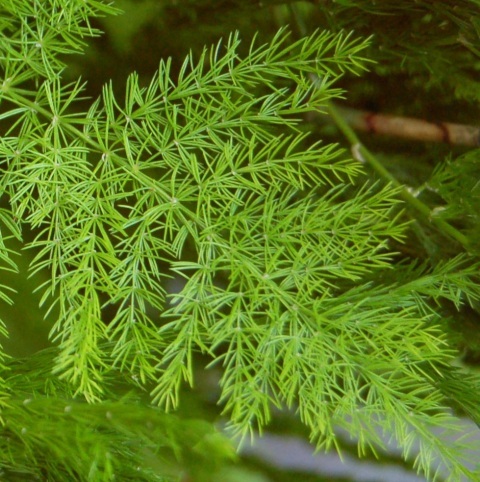 This herb is known to increase Sattva, or positivity and healing power. It also enhances the feelings of spiritual love, and increases Ojas. The male reproductive system will also benefit from Shatavari. It may be used in cases of sexual debility, impotence, spermatorrhea, and inflammation of sexual organs. Shatavari is also useful for hyperacidity, stomach ulcers, dysentery, and bronchial infections. Shatavari supports normal function of the immune and digestive system.